Open the app > tap the people icon in the upper left corner > Settings > About > Deactivate account. Open the app > tap the gear icon in the top right corner > About Truecaller > Scroll down > Deactivate Truecaller. Open the app and tap the three dots in the bottom right corner > Settings > Help > Deactivate account. Once you have deactivated your Truecaller account, you can proceed to removing your number from the service. Here's how. Enter your phone number with the correct country code. For example: +911140404040 or +919999999999. Tick one of the reasons for unlisting, or if you wish, type your reasons for removal in the Other form. Key in the verification captcha. Truecaller claims that it removes these numbers up to 24 hours after receiving an unlist request. This doesn't always mean that your number will stay off the service forever. We'd removed our mobile number around a year ago but it started appearing again on the service a few days ago even though we've never used Truecaller. 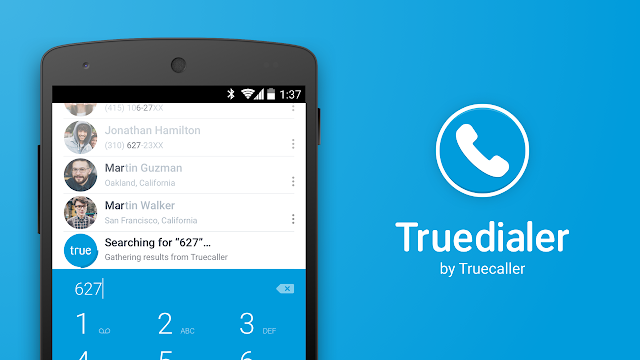 Your best bet is to keep checking with Truecaller users whether they see your contact details. If they don't, you're good to go. If not, you can always ask them to unlist your number.